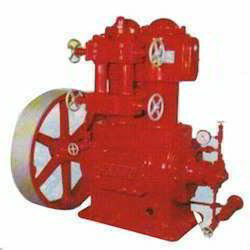 Leading Manufacturer of ammonia compressor from Thane. We are counted among the prominent organizations engaged in offering an extensive range of Water Chillers. Our plants are manufactured at par with the industrial as well as international standards of quality. These products are available at the most reasonable prices and can be customized in various designs as per the specific demands of clients.